On July 14, 2015, ProPublica published its Surgeon Scorecard, which displays "Adjusted Complication Rates" for individual, named surgeons for eight surgical procedures performed in hospitals. 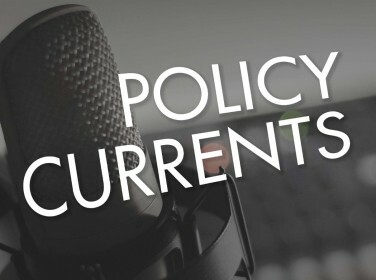 Public reports of provider performance have the potential to improve the quality of health care that patients receive. A valid performance report can drive quality improvement and usefully inform patients' choices of providers. 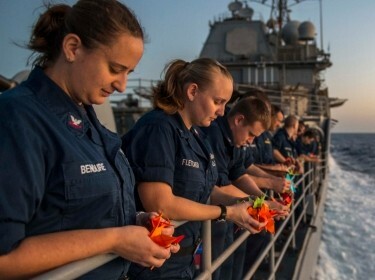 However, performance reports with poor validity and reliability are potentially damaging to all involved. This perspective critiques the methods underlying the Scorecard and identifies opportunities for improvement. Until these opportunities are addressed, the authors advise users of the Scorecard — most notably, patients who might be choosing their surgeons — not to consider the Scorecard a valid or reliable predictor of the health outcomes any individual surgeon is likely to provide. The authors hope that this methodological critique will contribute to the development of more-valid and more-reliable performance reports in the future. 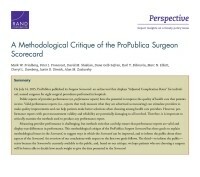 Friedberg, Mark W., Peter J. Pronovost, David M. Shahian, Dana Gelb Safran, Karl Y. Bilimoria, Marc N. Elliott, Cheryl L. Damberg, Justin B. Dimick, and Alan M. Zaslavsky, A Methodological Critique of the ProPublica Surgeon Scorecard. 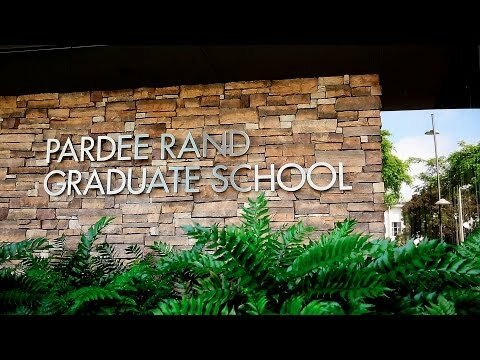 Santa Monica, CA: RAND Corporation, 2015. https://www.rand.org/pubs/perspectives/PE170.html.